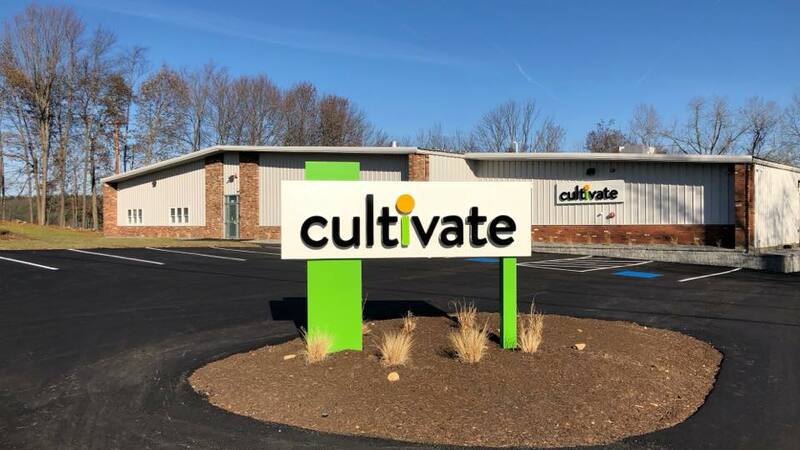 The Commission has authorized Cultivate Holdings, LLC in Leicester and New England Treatment Access, LLC in Northampton to start selling marijuana and marijuana products in three calendar days. The timing of the notices allows retailers to coordinate opening day logistics with their host community, local law enforcement, colleagues, and other essential stakeholders before sales begin. Chapter 55 of the Acts of 2017 required the Commission to partner with the Department of Public Health on a public awareness campaign that highlights youth prevention strategies and consumers’ rights and obligations. Content is currently available to help parents and guardians discuss the risks of adolescent use with their children, and for consumers to learn about what is legal in Massachusetts. The public is encouraged to visit MoreAboutMJ.org, to become informed about the effects of marijuana consumption, gain access to prevention resources, and learn the basics of the adult-use cannabis law. Rack cards including “The Guide to Marijuana in Massachusetts” and “The Parents Guide to Marijuana in Massachusetts,” are free and available for order on the Massachusetts Health Promotion Clearinghouse website. • It is illegal to use marijuana while operating a vehicle. Adults should make plans for sober transportation when at risk of becoming impaired by marijuana or marijuana products. • Like alcohol, consumers cannot have an open container of adult-use marijuana or marijuana products in the passenger area of a car while on the road or at a place where the public has access. • Consuming marijuana or marijuana products in a public place is prohibited, as is smoking marijuana in any area where smoking tobacco is prohibited. 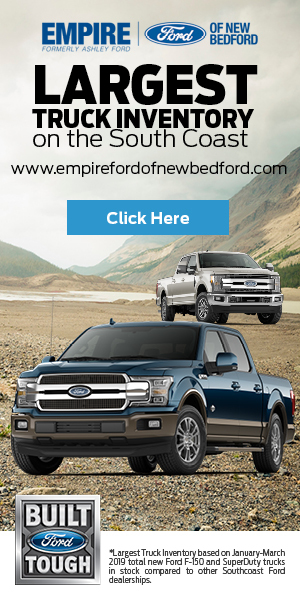 • Per transaction, a retailer cannot sell more than one ounce of marijuana or five grams of marijuana concentrate – which are also the possession limits in Massachusetts – to an individual who is age 21 or older. • It is unlawful to carry marijuana or marijuana products across state lines or federal borders. • The impairment effects of edible marijuana may be delayed by two hours or more. Start low, go slow. So Fall River dropped the ball again? Not exactly sure what you mean by that. The medical marijuana facility in Fall River is far along in the recreational process, but currently has no date to serve customers in the recreational realm. The Cannabis Control Commission will notify them when they have the ok.